The scientific and therapeutic implications of a new way of understanding a common disease. Depression has often been studied, but this multifaceted disease remains far from understood. 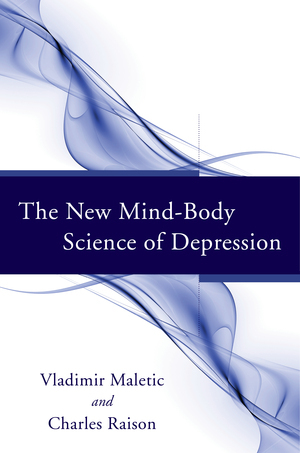 Here, leading researchers present a major new view of the disorder that synthesizes multiple lines of scientific evidence from neurobiology, mindfulness, and genetics. A comprehensive mind-body approach to understanding, evaluating, and treating this disease.